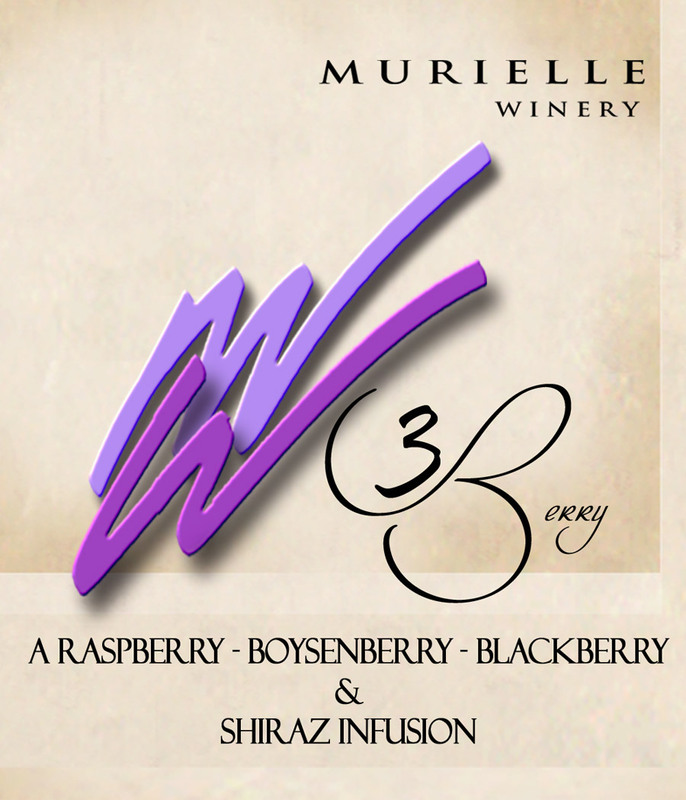 Welcome to Murielle Winery. 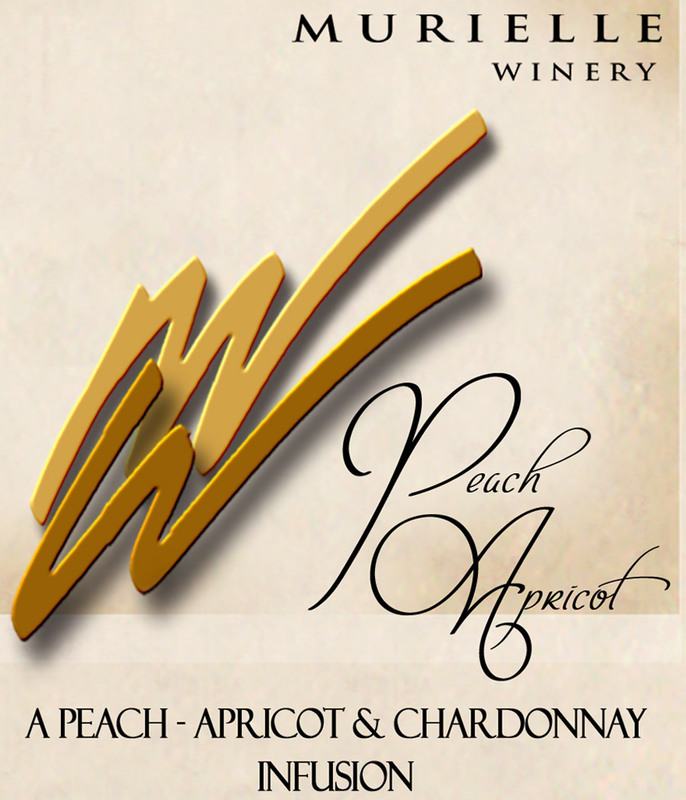 We are a family owned and operated boutique winery located in Clearwater, Florida. 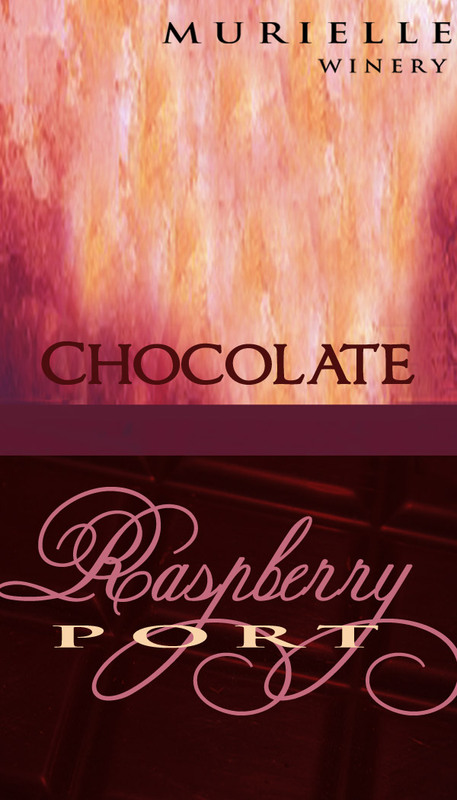 We specialize in wines that begin with some of the finest and most premium grapes available, blended with taste-tempting fruits for truly unique flavors. 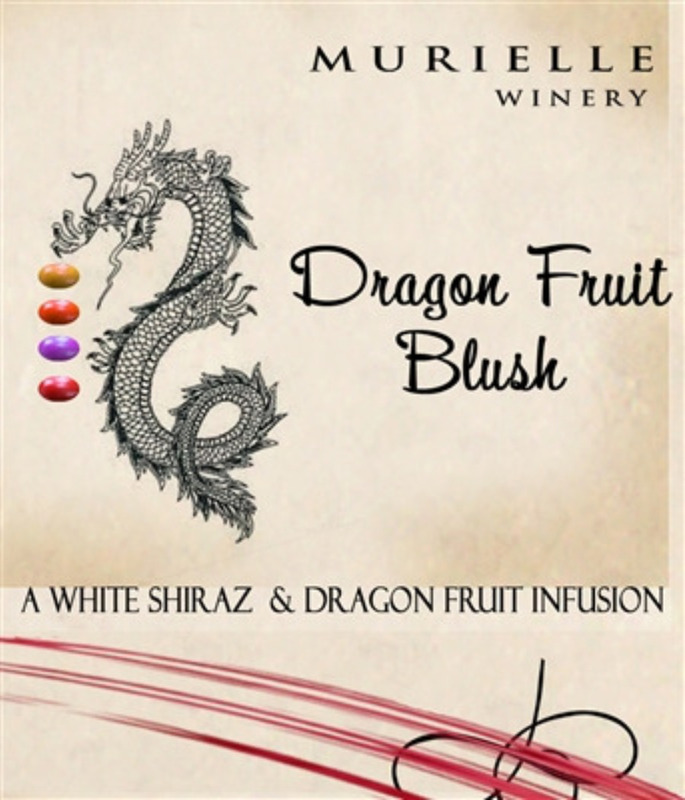 We are known for our delicious wines and for the gorgeous custom labels we can provide for your special orders. 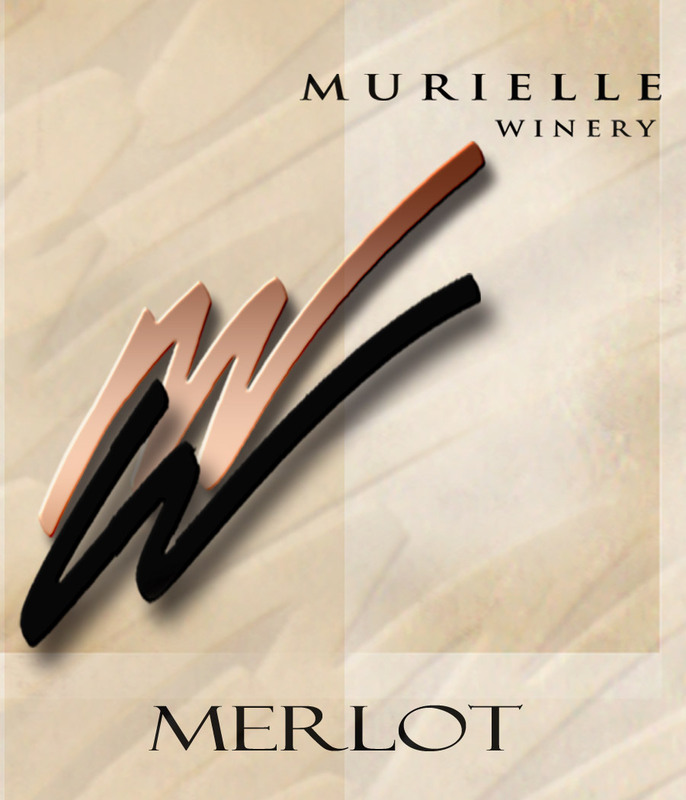 Our wine-tasting opportunities have made Murielle Winery one of the top ten places to visit in Clearwater. We invite you to join us to sample our selection of fine wines. Or sample our varieties of wine right in your home.